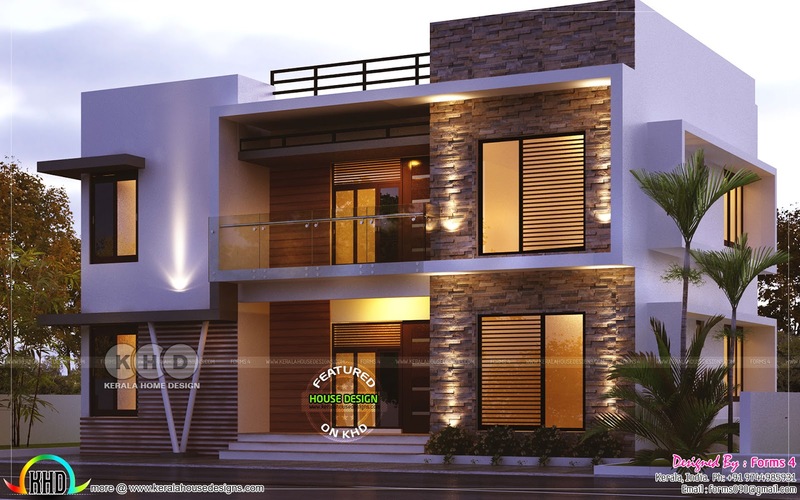 1800 square feet (167 square metre) (200 square yards) 4 bedroom modern flat roof house with day and night view. Design provided by Forms 4 architectural from Kerala. 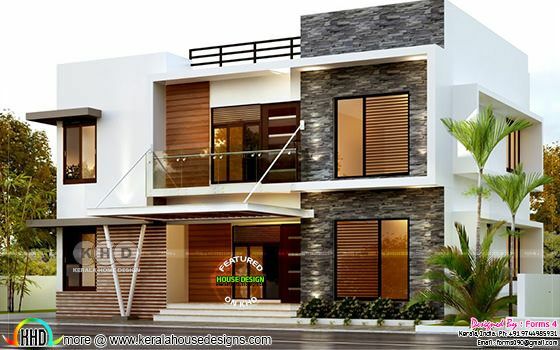 0 comments on "Day and night view of 4 bedroom 1800 sq-ft"